Sold my G27 since it’s no good for PS4, finally getting around to GT Sport. I liked the G27 and assume the 29 is just a tarted up newer version. 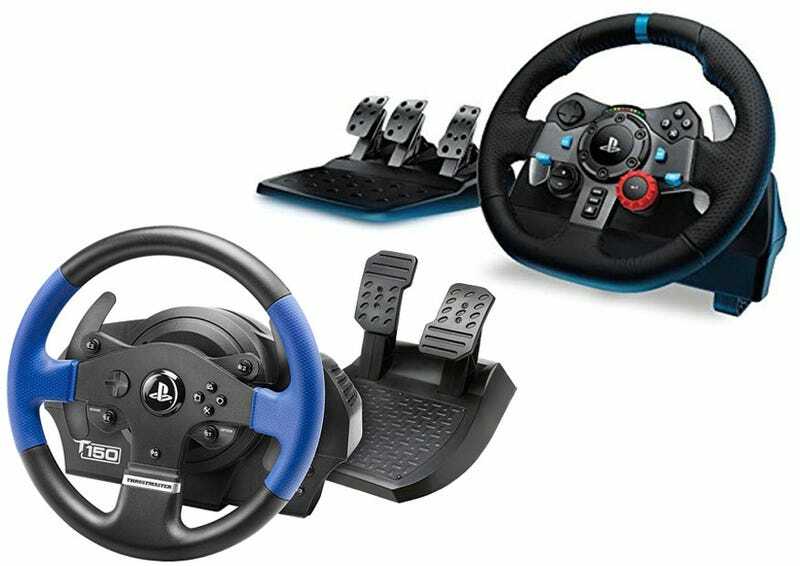 Is the equivalent Thrustmaster better, worse or just similar enough to boil down to personal preference? Anyone have experience with either/both? I think the T150 Thrustmaster is the equivalent? Or is it the 300? From the photo it looks like the G29 is nicer.